Follow Israel Forever on Facebook, Twitter, Pinterest, Google+, Instagram and other social network sites and stay connected as a Virtual Citizen of Israel dedicated to the concept, history and future of Israel. Pick your platform pf preference and never miss a single post! One quick click and you can join us on Facebook! 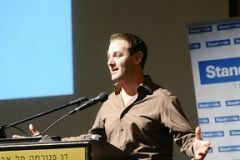 How is social media making a difference for Israel? Looking to get involved in promoting the Israel connection? 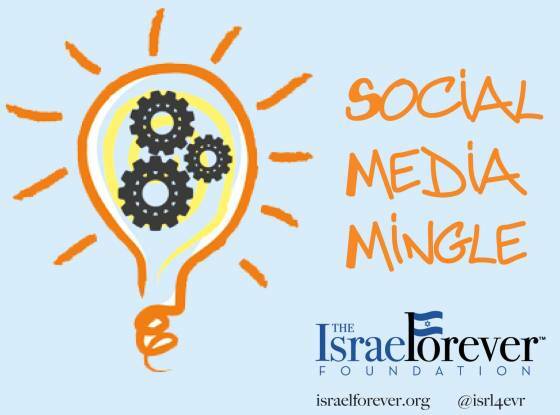 Join Social Media 4 Israel!